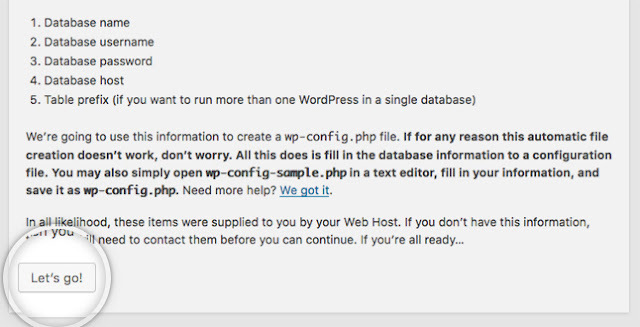 Home / Web Solution / WordPress / How to Install WordPress on Online Server Using 3 Method? 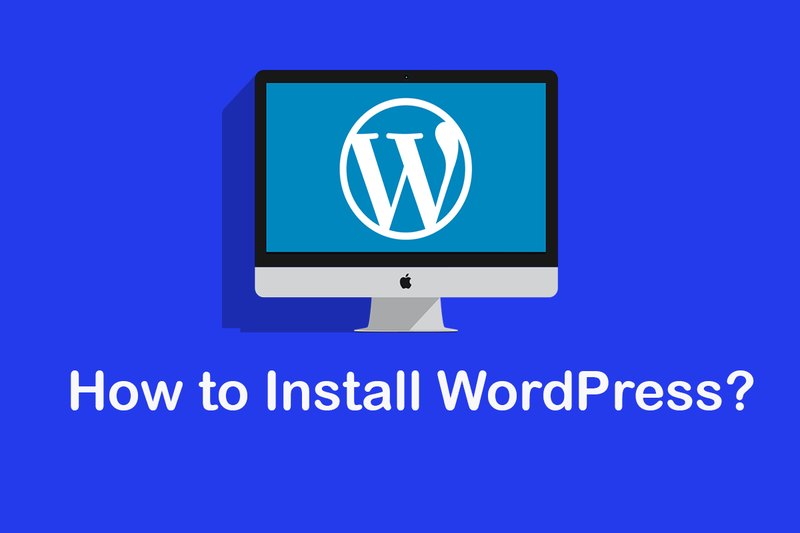 How to Install WordPress on Online Server Using 3 Method? 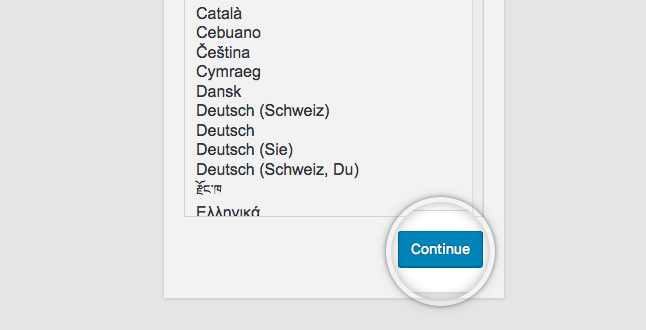 WordPress using for CMS platform to develop any type of website and very easily customize. WordPress proving more plugins and themes to using for website design according your goals. 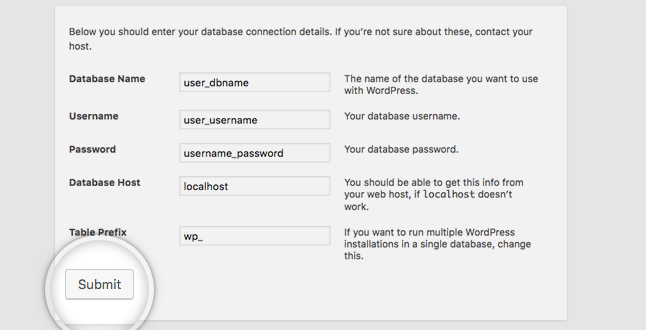 Step 3: Create the New MySQL Database, User Name and Password in Database Account. Step 5: Click let’s go and fill Database Details in WordPress (Database Name, Username, Password, Database Host and Table Prefix) then submit. 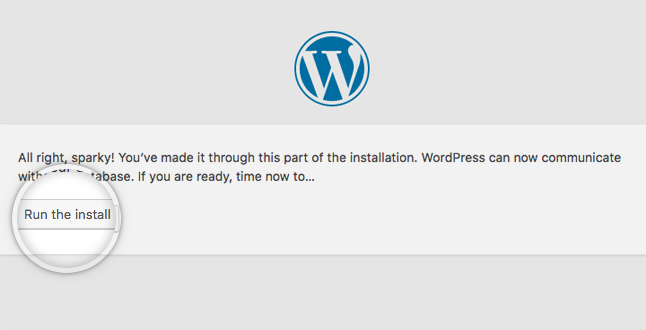 Step 6: Then Run the WordPress Installation and fill your website information, user name, password and email in run time. 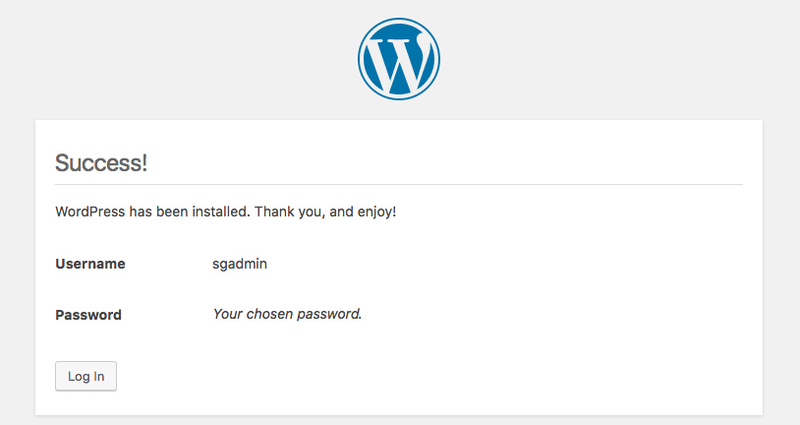 And Successfully install then you can login your WordPress admin page to update. Then go to software categories and click Softaculous Apps installer. Then fill Database details, website details and website admin login details then Click install button. So successfully install your setup. WordPress provide many features used to create website few times. So you can start customize your website with plugins and themes to select according your work. 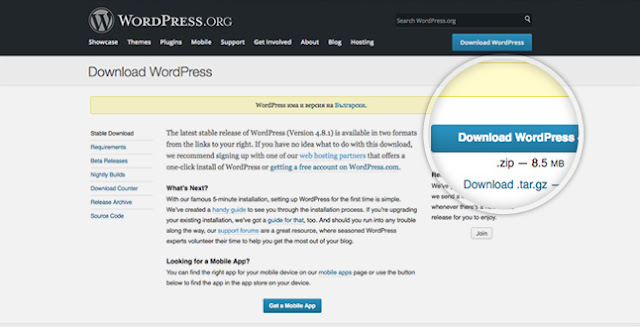 For WordPress tips and tricks to keep reading this blog, if you need develop a professions website on WordPress you can send email us or call us.